As a private bus operator, like any other transport business owners, you worry about many things when your fleet is on the road. The safety of your passengers, your drivers, and of course, your business interest are on the top of your concerns. 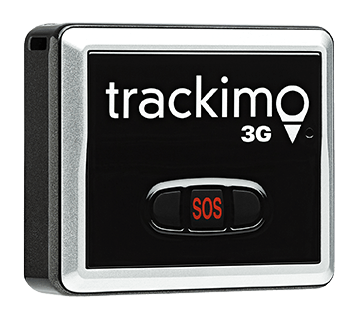 You may not have realized it yet, but private bus tracking using GPS technology could be the solution to your problems. There are several reasons why you should give it a try. 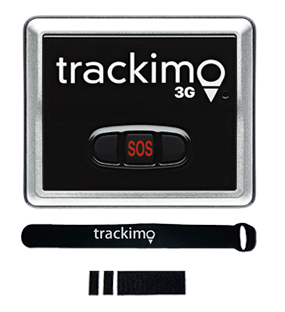 When you use GPS trackers for private bus tracking, you will be able to monitor your employee’s driving performance. The device can record vehicle activities that may indicate bad driving habits such as sudden acceleration, hard braking, and idling. If these harmful employee driving behaviors are eliminated, it will result in lower gas bills. Not only that, you can also set the device to send you alerts whenever a driver exceeds the set bus speed limit, goes out of their pre-assigned route, or uses company assets outside working hours. The monthly report generated by the GPS system can also be used to evaluate driver performance. By looking at the report, you will be able to tell if further training is needed for your fleet drivers. Regular preventive maintenance is a must for every vehicle especially if it spends long hours on the road every day. Manual monitoring of bus fleet can be tedious, but if GPS for private bus tracking is used, the task becomes very simple. 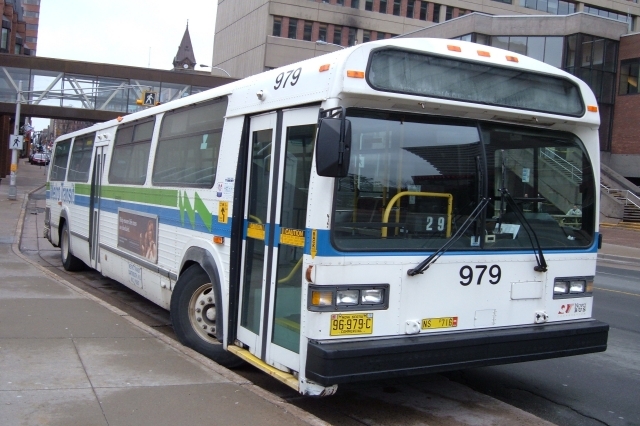 Since the process of determining the bus maintenance schedule is automated, you only have to program the device to alert you when it’s time for the fleet’s maintenance schedule. Using GPS for private bus tracking is a smart way of saving business money, that’s what a well-maintained fleet can do. Preventive checkups can identify signs that could lead to unnecessary delays and breakdown, which can cause losses to the company if ignored. If your fleet is properly maintained, your fleet’s lifespan will be longer, so there will be no reason for you to buy a new fleet soon when your old buses are still running smoothly. One of the challenges in managing a fleet is planning routes for each vehicle. 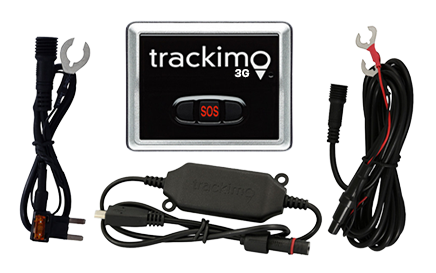 Without GPS tracking, finding the shortest route and evading crowded roads is not easy. With private bus tracking, you’ll be able to optimize travel routes for your fleet, reduce fuel consumption, eliminate overtime, and most of all, keep your customers happy as your vehicles spend less time on the road and arrive at their destination on time. By providing on-time schedules and safe transportation, you can deliver better service to your customers. Remember, satisfied and happy customers are vital to the success of your business. On top of that, you can save money on fuel, man hours, and equipment. All these are within your reach when you use GPS device for private bus tracking. Or visit our page to learn more about GPS tracking for fleet management.